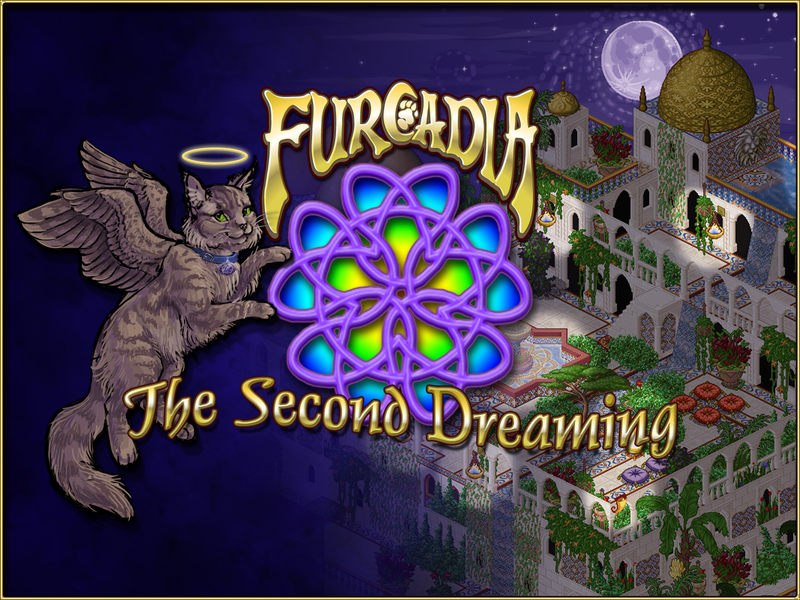 Furcadia had amazing funding success, so they’re throwing a party for you today. More about this news is on their journal. Getting this level of funding would be like a dream come true for us at DEP, Catnip and the whole community. We will all celebrate our accomplishments together! “Our core team lives and works in Alamo, California. (I actually commute to San Francisco for a day job at another game company currently.) That’s Emerald Flame, our Executive Producer & Head Designer and Community Director (along with a lot of other hats), Game Designer Gar, and company founder, President, Programmer, Game Designer Dr. Cat. We manage a team of folks all over the country & the world, all of whom we met originally in Furcadia (that’s where I found Emerald & Gar too!) We have a team member in Southern California too, Ninja – as well as people in Canada, Germany, and England.